Hello everyone. I hope that everyone is having a spectacular Sunday. The weekend is just about over for us all. Last Friday on my way to lunch, several of the young ladies that I teach in the afternoon said hello. 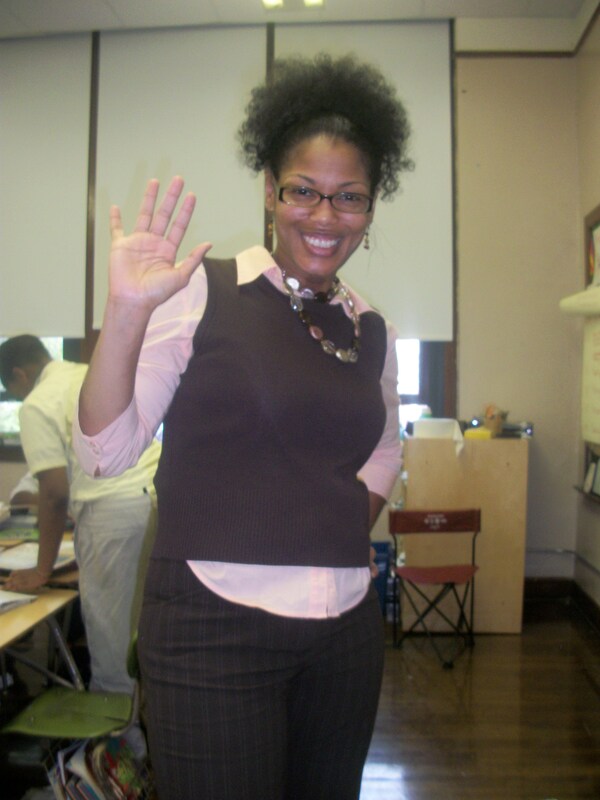 During the interim of me speaking back, one of the young ladies said, “Ms Young, I’m going to be bad in your class today.” Taking it as a sign of disrespect, my immediate response was that I was going to send her to the office in the event that she did. After lunch, I picked my all female class up from the cafeteria and escorted them to class. While preparing my students for the spelling and reading assessments for the afternoon, this same student followed through on her statement. She acted out and I had to implement some consequences. Towards the end of the day, she finally admitted to me what was going on with her. Turns out this poor baby and her family were victims of a house fire that resulted to her entire family loosing everything. The fire had taken place on Thursday which resulted to this young lady bringing all of her stress with her to school on Friday. Thank God no one was injured. After she explain to me what had taken place, I gave her a hug. Reassuring her that I would report the incidence to the school counselor, I explained to her the importance of appropriately expressing concerns verses acting out. After our discussion, this young lady left school that Friday knowing that she could rely, and talk to me about unexpected occurrences verses acting out negatively in the future. Sometimes, kids don’t know how to address these specific kind of issues with their teachers. Due to not knowing how to express what’s going on appropriately, it comes out negatively. Educators, be sure to let your students know in the beginning of the school year that they can talk to you about unfortunate occurrences so you will not have to go through what I went through on last Friday. Assuring your kids from the get go may not eliminate all cases of students acting out due to tragic occurrences but, it most definitely will make your job easier as a teacher in the 21st. century. Count Day Russell Simmons Style! Hello everyone. I hope that everyone’s weekend is off to a great start. Looks like Michigan has been hit with a bit of Indian Summer. Close to about 80 degrees here today, I’m not complaining at all. It’s absolutely beautiful today. One of the most important days for any school district is count day. Revenues are provided to individual schools based upon each student present only on this day. This is why a huge emphasis is put on students attending school on count day. Desiring all of my students to come to class this day, I came up with a very creative idea. Although individual school districts provide incentives for students that attend school on count day, I decided to add an additional benefit. Since all students that attend my school were able to were jeans this day, I offered to purchase a bag of chips for my entire all males sixth-grade home room if we had a 100% attendance rating, and if every gentlemen would wear a tie. 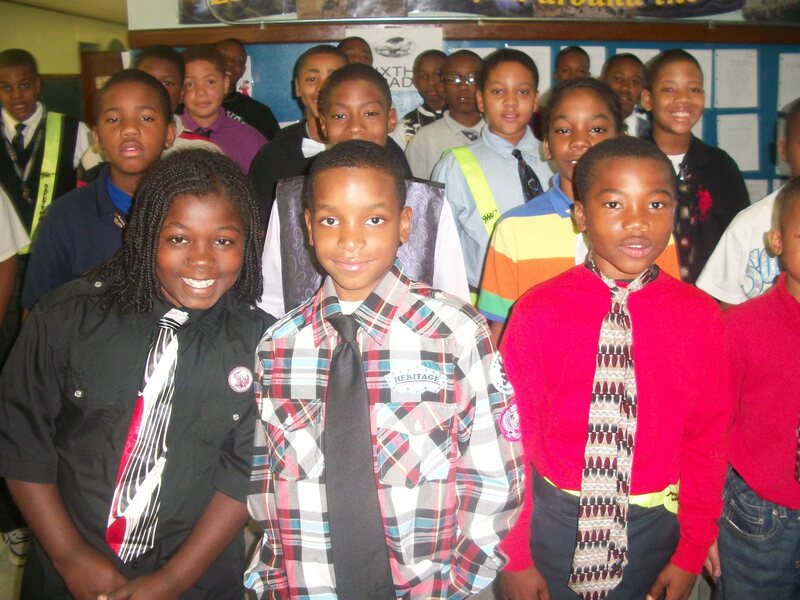 The good news is that all of my boys showed looking like little Russell Simmons miniature’s in their jeans and ties. They were happy about getting those chips. I for one had eaten entirely too many. Hello everyone. Can you believe that the month of October is already here. Wow! The leaves are changing beautiful colors of orange, red, and brown. 80 degree weather has now become a thing of the past. I love fall. It is the season constantly reminding us that nature is and will always continue to change and transcend for the better. Speaking of better, for the past several months, I’ve made it my personal business to keep everyone informed about my forth coming book titled, The Misfits, a book based upon bullying for tweens and teens scheduled to be released this fall. Recently, I had the opportunity to meet Kirsten R Byrd. Founder of Busy B Productions, this young lady like myself, was concerned about the bully issue here in the state of Michigan and decided to do something about it. Offering me the opportunity to assist with the project, I accepted. 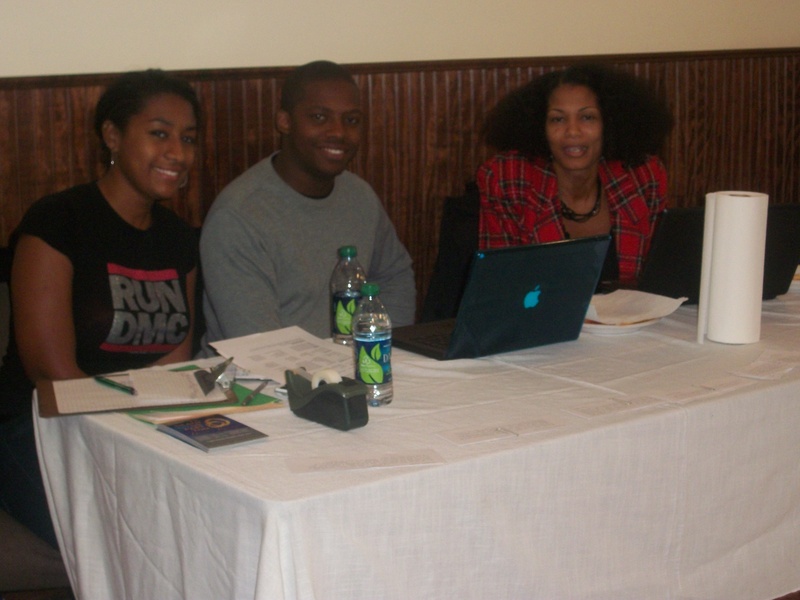 The casting call for this project took place yesterday October 1st at the Brighter Day Baptist Church. It is with honor that I announce Ms. Byrd’s production, Stand Up Stand Out– a Monologue Show based upon bullying, will be touring in schools in the Metro Detroit Area. I will be playing the role of Principal Wilson, a serious administrator concerned about the incidence of bullying taking place at Baker High School, Saturday October 29th at the Charles H Wright museum. For further information about this project, contact Kirsten Byrd on facebook. You are currently browsing the Adra's Educational Blog blog archives for October, 2011.